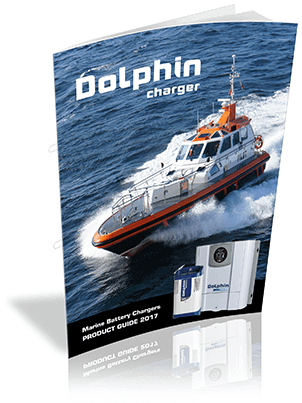 With the arrival of summer and the Christmas Holidays around the corner Amelec are offering great prices on the world-class Dolphin battery charger range. 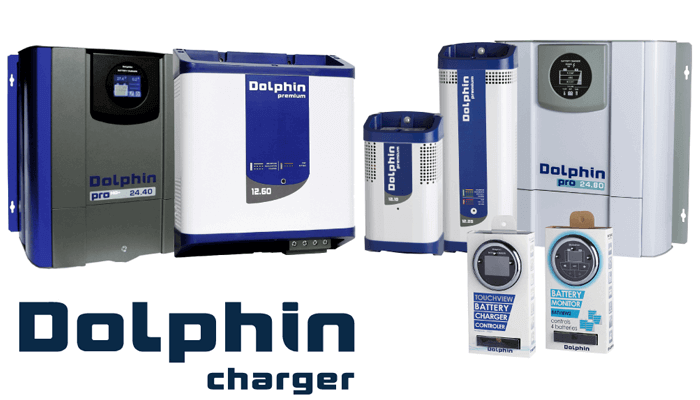 To learn more about Dolphin battery chargers or simply to discover how much you can save on your next battery charger install, be sure to contact the Amelec Team on 08 9331 3100. This promotion is for a limited time only so be sure to get in quick to avoid disappointment. Promotion ends 31st January 2019, full promotion terms and conditions available on request. 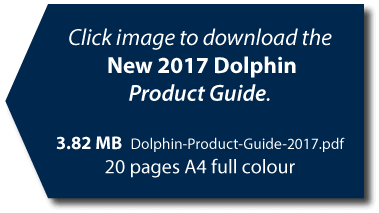 Share the post "Dolphin Summer Sale"